Soil & Health will become the proud new owner of BioGro NZ Ltd, New Zealand’s largest organic certification agency. This will empower Soil & Health to carry out its vital education and advocacy work for healthy soil, healthy food and healthy people. BioGro NZ Ltd will remain a separate company. It retains its own board of directors and independence as a company, with the excellent reputation it has built up over 33 years. 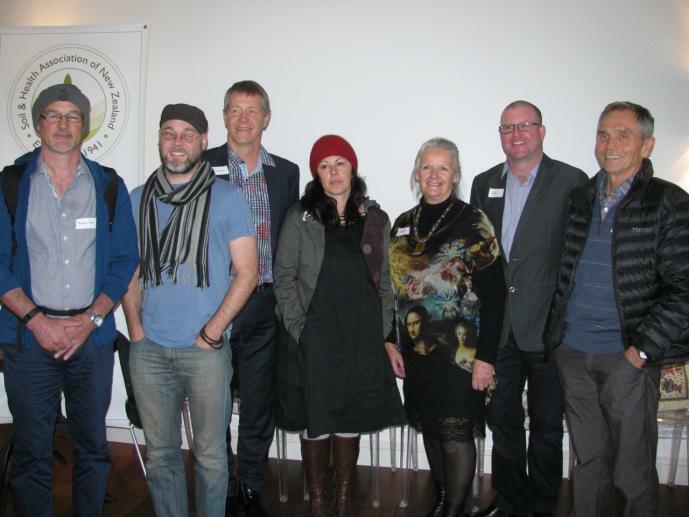 The Soil & Health Association retains its name, as does BioGro NZ Ltd. 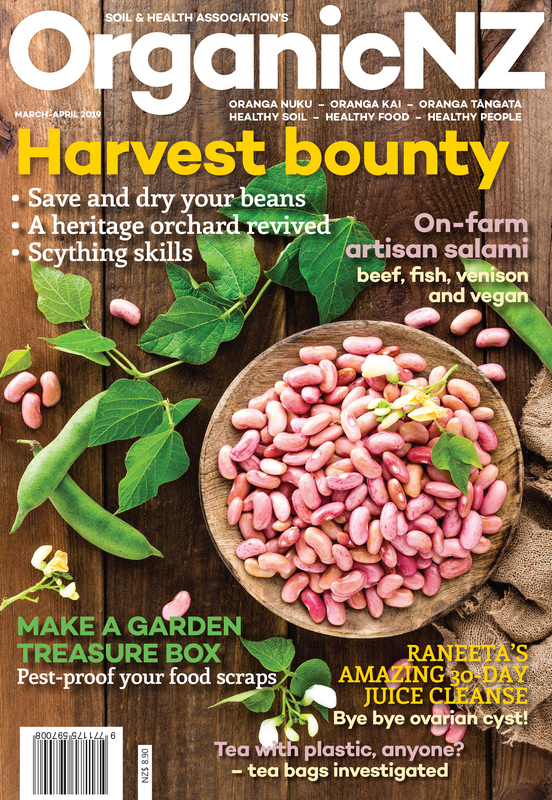 Soil & Health’s flagship magazine Organic NZ will continue to be a strong and independent media voice for all things organic: food, gardening, farming and lifestyles. The Soil & Health Association is the largest membership organisation supporting organic food and farming in New Zealand. In 2016 it celebrates its 75th anniversary. Soil & Health was founded in 1941 as the Humic Compost Club by New Zealanders who were concerned about degraded soils, increasing refined foods, and the links of both of these with declining nutrition. It promotes sustainable agricultural practices and principles of good health based on sound nutrition and the motto ‘Healthy soil – healthy food – healthy people’. Soil & Health’s magazine Organic NZ goes out to members and to the public via retail outlets six times a year. The New Zealand Biological Producers and Consumers Society was formed in 1983 by Soil & Health, the Biodynamic Association and the Henry Doubleday Research Association, who all saw the need for a credible and internationally respected organic standard and certification process, in order to safeguard the interests of producers and consumers. BioGro NZ Ltd (a company owned by the BioGro Society) is the premier organic certification agency in New Zealand. It certifies and accredits over 600 producers in New Zealand and the Pacific, is accredited to IFOAM (International Federation of Organic Agriculture Movements) and has an excellent reputation with domestic and export markets.